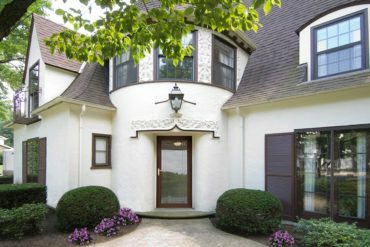 At Supreme Window & Glass, we provide entry doors that are individually customized for our customers, and meet the highest standards of durability, security and energy efficiency in the residential market. The team at Supreme Window & Glass is ready to serve all your glass repair needs. 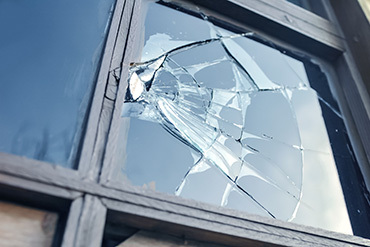 We repair windows, screens, mirrors and custom glass. If you have windows in your home that are more than 10 years old, it may be time to consider replacement windows, which can help minimize your over-all energy bills and increase the value of your home. 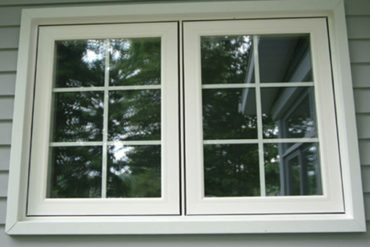 Storm windows are a cost-effective alternative to replacement windows. Custom built to your specifications, storm windows can offer increased energy efficiency, weather protection and noise reduction.